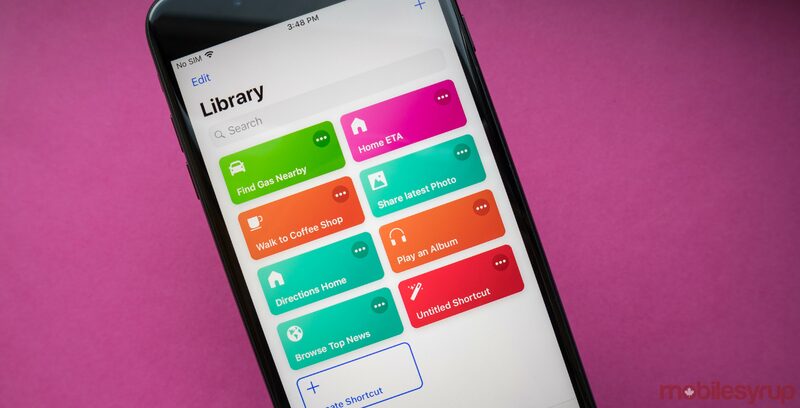 Apple made a big deal about its new Shortcuts software when the feature was announced alongside iOS 12, and watchOS 5 back in March, and now users can start testing it out. ‘Shortcuts’ is Apple’s Workflow replacement. Workflow used to be an app that let users combine actions between apps to automate some of the more mundane tasks on their iPhone. Apple bought Workflow in March 2017. 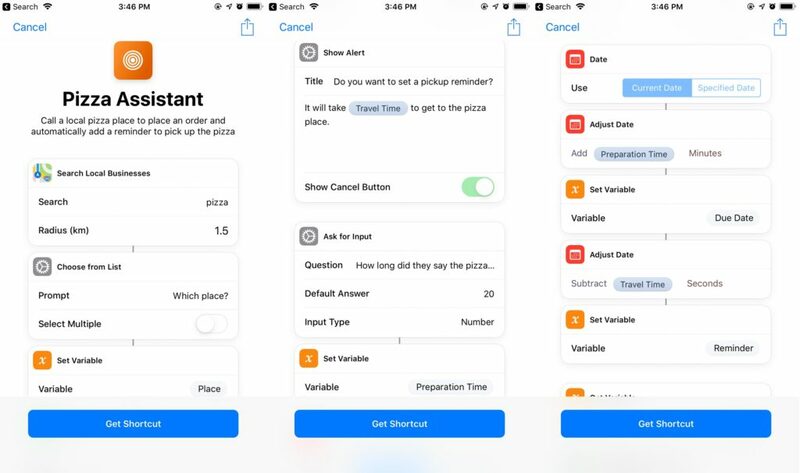 With the release of iOS 12 and WatchOS 5, the ‘Shortcuts app’ is now in the App Store and ‘Siri Shortcuts’ are available in the Siri section of Settings. What’s the difference between Siri Shortcuts and Shortcuts? The Shortcuts app and Siri Shortcuts are the same thing, but they’re presented in two different ways. Shortcuts is the app where users build and manage their shortcuts (previously called Workflows). Siri Shortcuts, on the other hand, is a way to add a custom Siri trigger phrase to the action, and where Apple’s virtual assistant recommends suggested shortcuts. Users can manually add a command or shortcut to Siri, so saying “Hey Siri, open MobileSyrup,” opens the website directly, instead of asking if you want to search the web first. The Siri Shortcuts section also suggests custom shortcuts for things users routinely do on their phones. It’s not like saying “Hey Siri, open MobileSyrup.com on Safari,” is difficult, but adding custom language to the virtual assistant does make it more natural to speak with. It seems that Apple is banking on people talking to their assistant how they talk to their peers as a way to get more people using Siri. Inside the app, there’s a Library of enabled Shortcuts and a Gallery of pre-made Shortcuts to show users what the app can do. So far the app works with all of Apple’s first-party applications, but only a handful of third-party apps like Pocket, Slack and Twitter have been added so far. Hopefully, Apple makes it easy for developers to enable this in their apps so programs like Spotify, Outlook and more can all integrate into Shortcuts. Anyone that has used IFTTT or Workflow (Workflow users should see all of their workflows imported to Shortcuts) should feel right at home in Shortcuts. The rest of us will need to get over a bit of a learning curve. Apple has aquick guide for how to use the new application here. Once users have set up the steps needed for the action to work they can rename it, add it to the home screen and set up a phrase to launch it with Siri. There are six ways to trigger a shortcut on an iOS device. 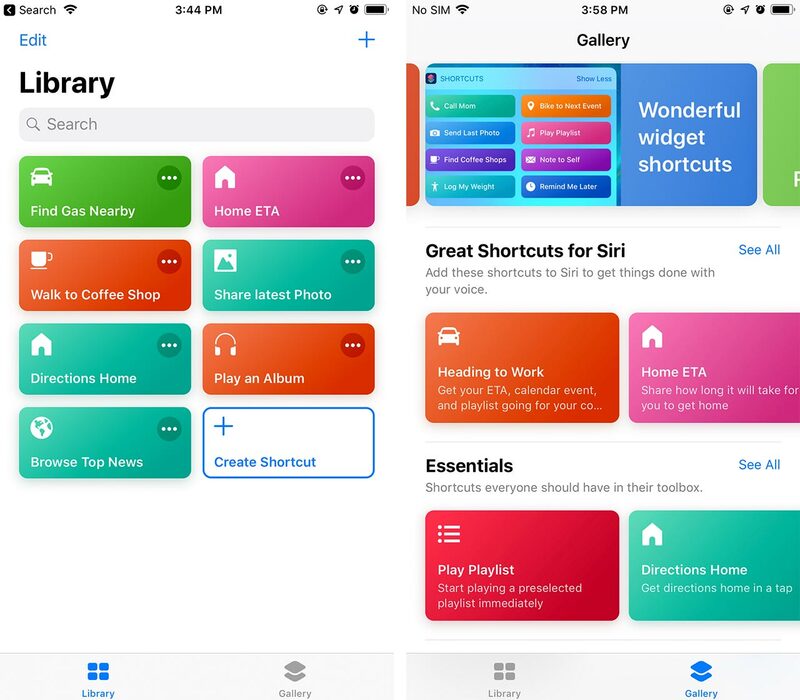 Users can either load them into the Shortcuts’ widget, pin them to the Home Screen, launch with Siri on iOS or WatchOS 5, search from them in the device search bar, open them from the Share Sheet or enable them from the Shortcuts’ app. One of the most challenging things to do in Shortcuts is to come up with a list of actions that works for you. One of the ways to do this is to play with the app and learn what it can do, or look online for some ideas. Notably, Apple has a lot of product shots for the app that showcase different Shortcuts that users can build. Apple has thought about this though. When a user does the same thing often, like travelling to the same place or FaceTiming the same person, Siri offers the user a custom shortcut to accomplish the task with one tap. For example in my ‘Suggested Shortcuts’ section in the Siri settings, I had a shortcut to text my Mom, and another to call my friend Jack. Often it offers me shortcuts like this as a notification. Users can make shortcuts for calculating a tip, logging the water they drink, sharing a recent picture, turning Live Photos into GIFs and more. iOS users can download the Shortcuts app here.